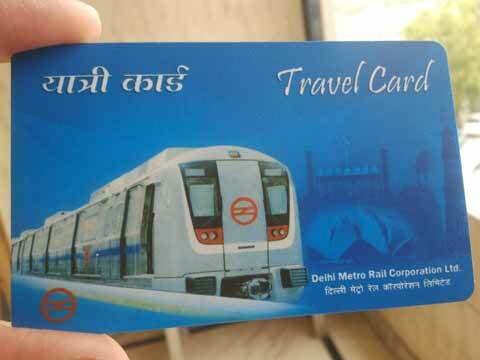 Commuters will soon be able to use the smartcards issued by suburban metros, railways and bus transports for shopping. Commuters will soon be able to use the smartcards issued by suburban metros, railways and bus transports for shopping. In a bid to promote electronic payments RBI said that it proposes to allow mass transit operators to issue pre-paid cards that can be used at other merchants whose activities are allied to or are carried on within the premises of the transit system. "In the process of migration of cash payments to electronic payments, the migration of micro and small value cash payments can play a significant role in achieving the vision of less-cash society. One such area, where a large number of small value cash payments take place relates to mass transit systems. Therefore, based on a review, it has been considered necessary to issue additional guidelines for a new category of prepaid payment instruments to meet such needs," RBI said in a draft circular. Under the proposed norms these prepaid cards cannot be for an amount of more than Rs 2,000 and cannot be used for money transfer or cash remittance. "This is a step in the right direction to ease mass transit payments ecosystem. Right now it seems operator specific but there must be a push for interoperable transit cards which can address multimodal transit like train, bus, metro and allow for top up online and offline. Convenience is the key to accelerate the adoption of digital payments in cash dominant sectors like public transit," said Anand Ramachandran, Chief Finance Officer, TechProcess - a company in electronic payment services.